The company is filing new lawsuits, has developed tools and a stronger education program. 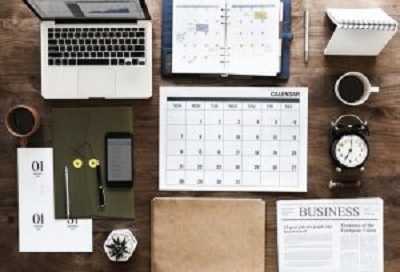 Sharing this great article by Paula Bauder on email marketing for the Holidays, although the artcle focuses a retail there are some great tips your Desintation marketers can use. 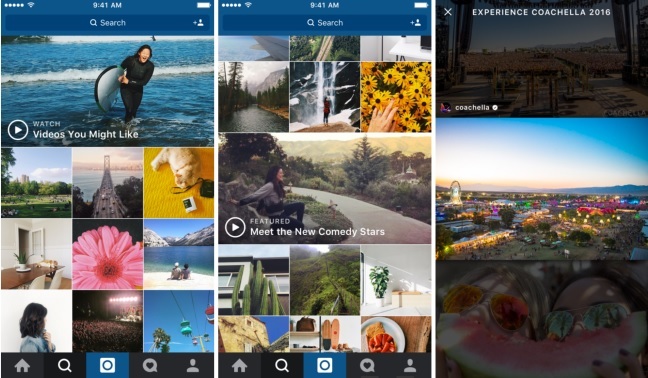 Follow these tips from top Destination Marketing Organizations to grow your Instagram marketing. Kalamazoo Beer Week January 14 to 21! The biggest and best Beer Festival in West Michigan! 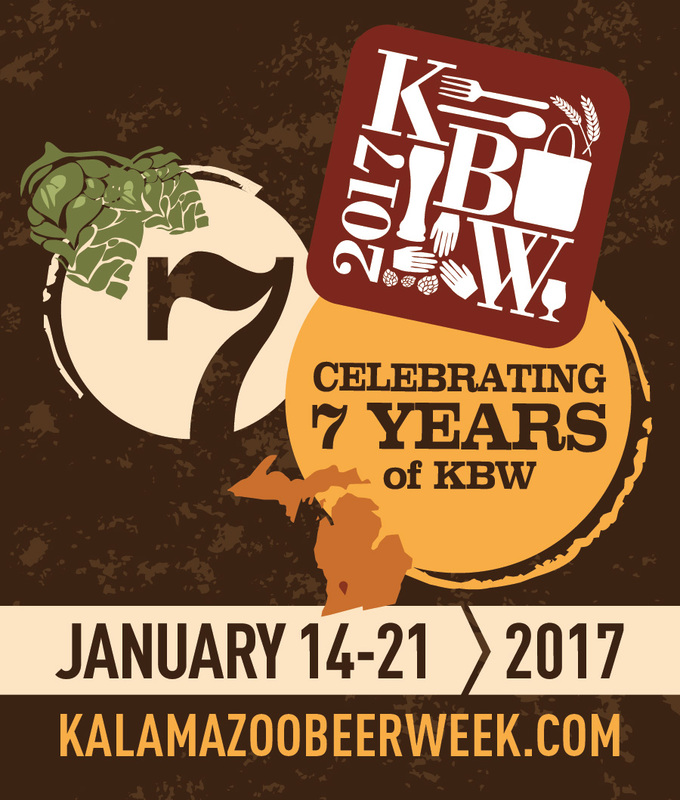 Kalamazoo Beer Week January 14th to 21st! One of the best ways to connect with customers is to give them one-of-a-kind experiences. 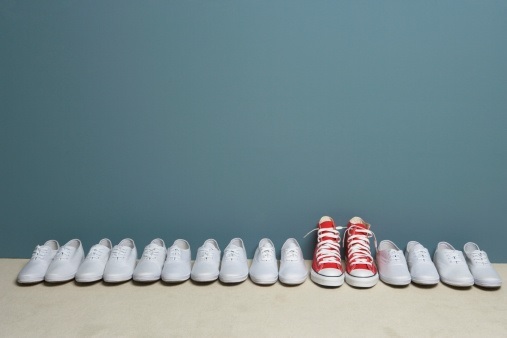 Here are five examples of unique service — and how you can follow in their footsteps. 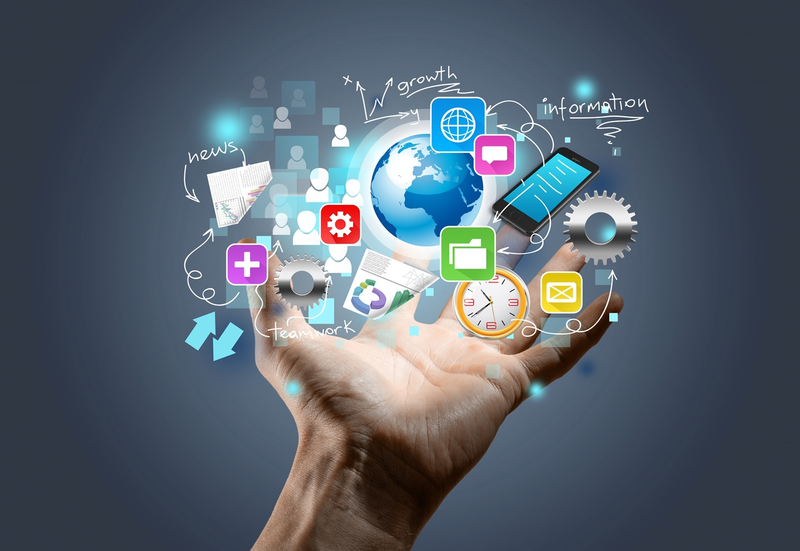 What is Your Strategy for SEO Marketing? We launched 9 new websites on the same day. Historic. WordPress 5.0 - Gutenberg Editor is here! WordPress 5.0 – Gutenberg Editor is here!